Does your personal credit matter? How fast can factoring be put in place for your business? What interest rates apply to factoring programs? 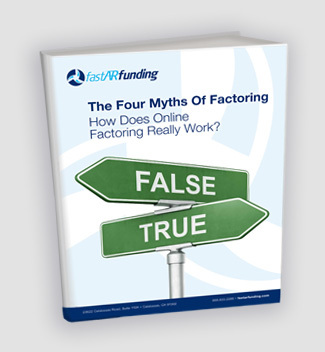 Enter your email below to download The Four Myths Of Factoring How Does Online Factoring Really Work?